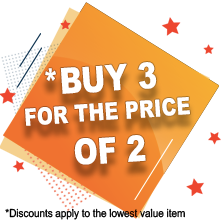 Three tones circle lenses will get you tons of compliments and will definitely earn you admirers wherever you go. It’s fun to embrace more vibrant color in your everyday look. You will love every color from this collection. Available in 6 dolly cute colors.With rich and vibrant blend of 3 tones, these lenses will give your eyes a look that is both sophisticated and mesmerizing. 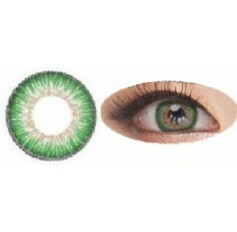 Indulge your eyes in the epitome of elegance! 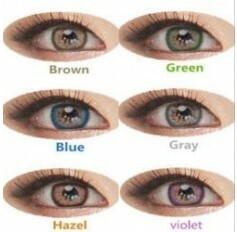 Choose from 6 vibrant colours Grey, Green, Blue, Hazel, Brown, Violet.